In this nowhere cafe 'fore night turns into day? I wonder why I'm so frightened of dawn? Am I too blind to see? Is my heart playing tricks on me? 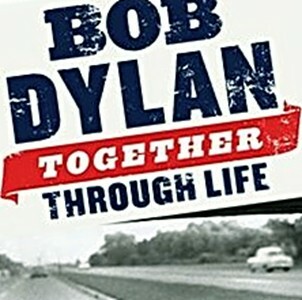 "Together Through Life", recorded in the fall of 2008. The first live performance of "THIS DREAM OF YOU" was in Illinois, on July 2nd 2009.
which also featured the excellent live debut of "IT'S ALL GOOD". once again in the same set as "IT'S ALL GOOD". sublime version), in Lewiston, New York, and in Hershey, Pennsylvania. During the North American fall tour of 2012 "THIS DREAM OF YOU"
appeared only at the opening show in Winnipeg, Manitoba.